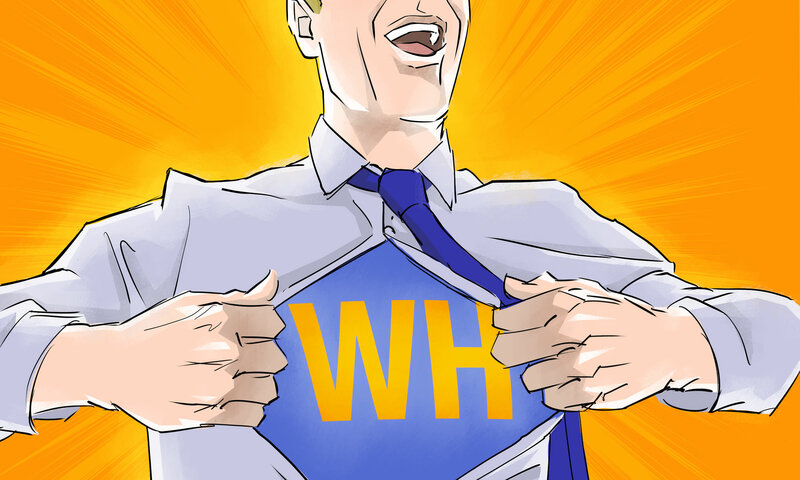 Workplace Hero – Page 3 – A podcast about taking charge of your deskjob! After the recent podcast episode about How to Ask For and Get a Raise I got some feedback from people looking for more information on how they can really hone in on being the kind of employee who actually deserves and gets a raise. Some of the questions and comments I received reminded me of a few jobs that I have had in the past where I honestly had no idea how I was doing. Or how anyone else was doing. I would show up, do what I thought my job entailed, collect my paycheque and go home. And as un-rocky as that boat was, I would go home at the end of the day oddly unfulfilled. I was never really disappointed in my work but I also was never really proud or excited about it either. With the 24/7-ness of our culture, it is becoming more and more difficult for employees to ever feel they that have all their work done. Plus today’s work ethic of “more, bigger, faster, busier” creates a trap for all of us making us fearful of taking vacations or even days-off. Here are some preparing for and returning from vacation strategies that will help you conquer that mountain of work quickly and calmly.